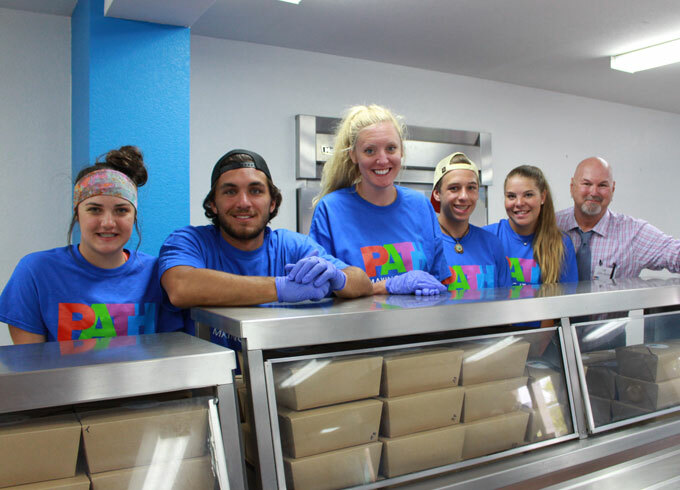 PATH is dedicated to helping individuals, families and communities end their homelessness. 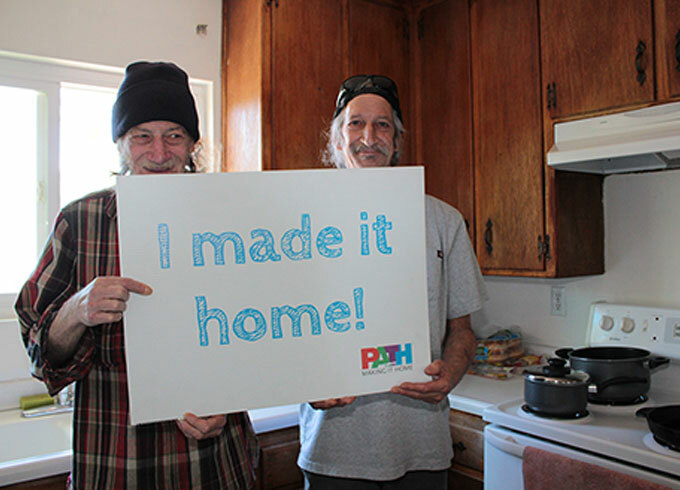 On July 1, 2015, Casa Esperanza Homeless Shelter merged with PATH to become PATH Santa Barbara. We are very happy to be a part of the Santa Barbara community, working to rebuild lives and strengthen neighborhoods. In Santa Barbara we provide a variety of services for our neighbors experiencing homelessness that include employment, outreach, housing navigation, interim housing, and rapid rehousing.